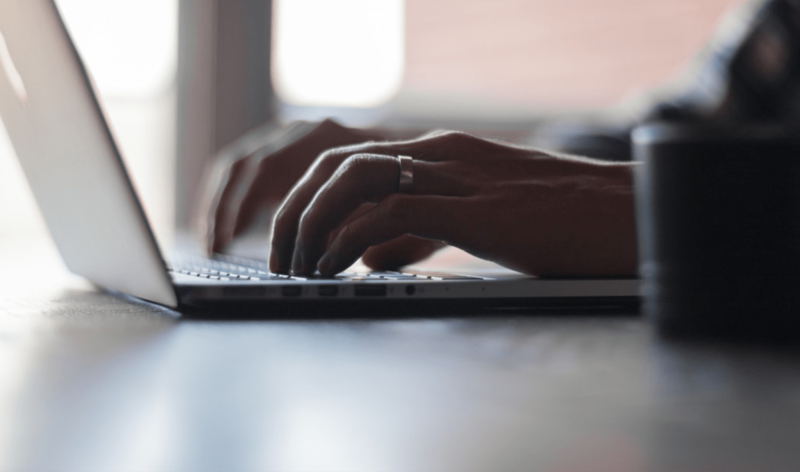 Your cloud application can be up and running before your next planning cycle. On average, Hyperion customers trim nearly a month off the annual cycle. 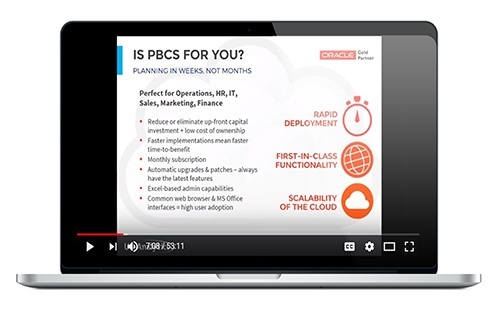 If you're ready to bring world-class planning and forecasting to your organization, watch this webinar replay to learn more about PBCS. US-Analytics delivers best practice Oracle Enterprise Performance Management and Business Intelligence solutions.